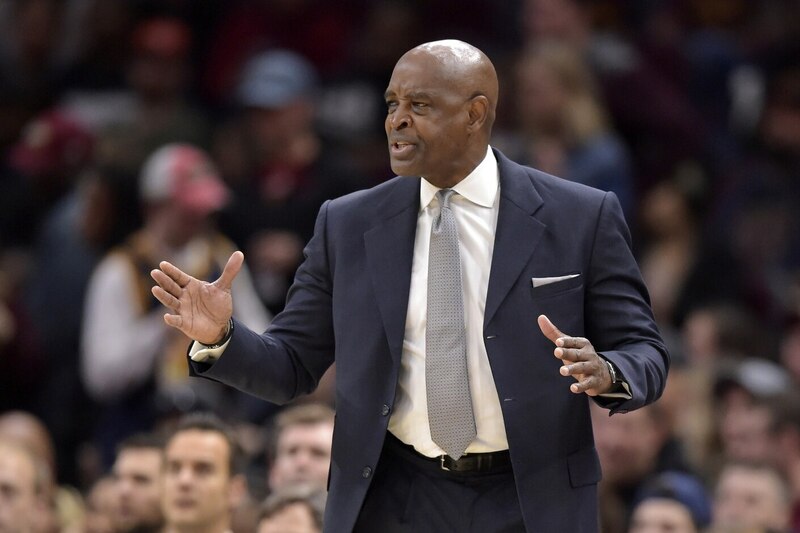 Larry Drew lasted less than a full season as the Cleveland Cavaliers head coach. A day after the team finished up a 19-63 camaign, Drew and the Cavaliers have mutually agreed to part ways. Sources: The Cavaliers and head coach Larry Drew have mutually parted ways. This comes as no surprise. Cleveland had not given Drew any guarantees after he replaced Tyronn Lue as the Cavaliers’ interim head coach six games into the 2018-19 season. The two sides were expected to talk about a future following the season. Said conversation apparently didn’t last too long. Drew led the Cavs to a 19-57 mark in 76 games as their head coach. A longtime assistant with the Lakers and Hawks, among other teams, Drew is widely respected around the Association. This firing certainly paints the Cavaliers in a bad light. In no way was the team expected to contend after losing LeBron James in free agency last summer. Apparently, owner Dan Gilbert didn’t get the memo. The Cavaliers will now be looking to find an “upgrade” on the bench. Unfortunately, the team isn’t even in the beginning stages of its rebuild. It’s highly unlikely high-profile coaches will show interest in the opening. Editor-at-large, Sportsnaut. Writer for Forbes. Seen on MSN. Heard on ESPN Radio. Previous: eDraft, PFF, Bleacher Report and Yahoo!